Checking my diary for April, I realised that I have lots of birthdays and/or events so I have got some making to do over the next few weeks, shame! I have two birthdays and the first stamp set that caught my eye was Simply Stars. 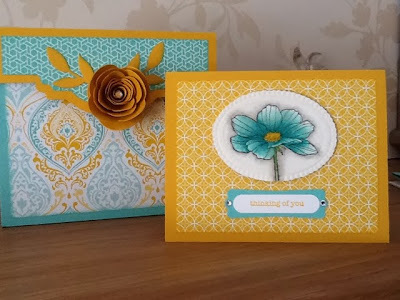 As the name suggests, it is 'Simply Stars' but such a versatile and useful set especially if you need a quick card and can be used for male and female cards. Here is what I made. 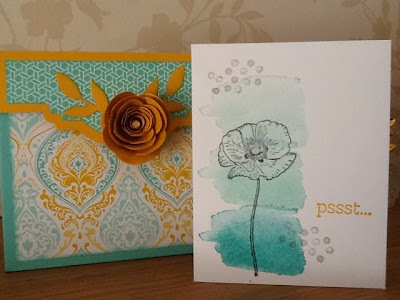 I wanted to use the lovely multi-coloured polka dot paper which is in the new Kaleidoscope papers and there are two colours I love in this set, Bermuda Bay and Strawberry Slush so I chose these colours to make my base card and mounts. I of course had to add a little Gorgeous Grunge and the little star comes from Pennant Parade. 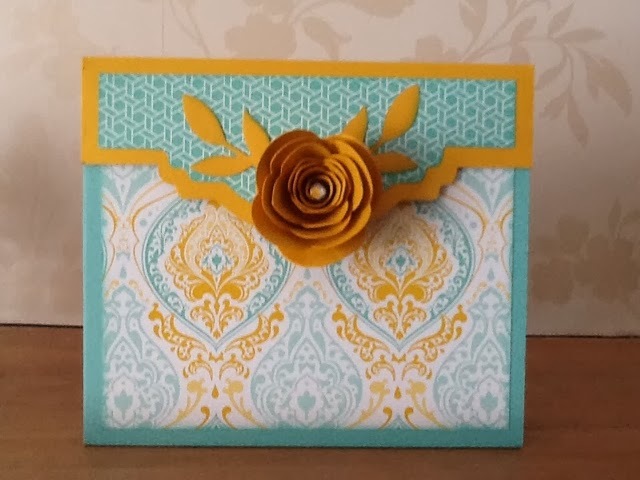 I loved this colour combo so much I reversed it for the next card. 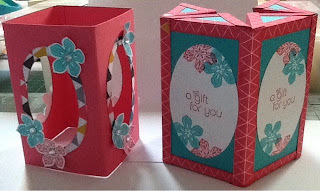 I know I promised you a little gift box with a template this week but if the truth be known I am struggling to upload the template and not wishing to be beaten, I shall attempt this again next week!! 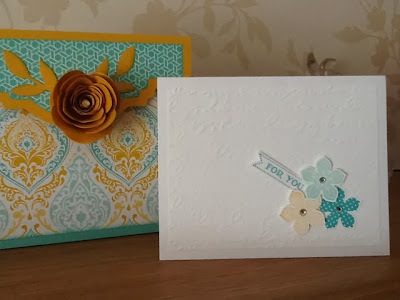 Also next week I shall share with you the card I have made for my Great Nephew's 1st birthday, I cannot believe that has come around already, where did that year go and so much has changed. 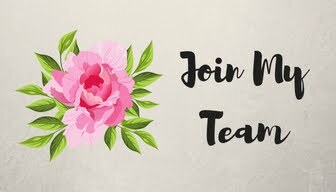 I also received excellent news this week that I am to become a Great Auntie again this time my nephew and his lovely girlfriend Jodie are expecting their first baby, how exciting. 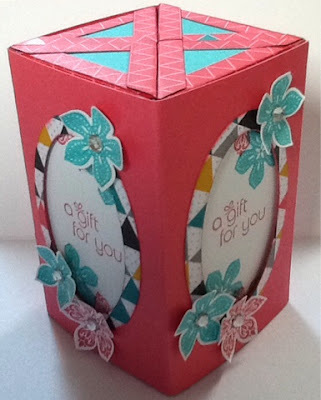 I have a cute little triangular box for you today, I found the tutorial on Stampin T's website and fell in love with it. She had put hers together using washi tape but as I didn't have any suitable to hand, I decided to use designer series paper instead, arguably it makes it very fiddly but since when have I made my life easy and I wanted to use the new Kaleidoscope papers from the Spring/Summer catalogue along with Petite Petals. Here is the finished item when all put together. Then the box comes apart. Four cute little triangular boxes ready for filling. 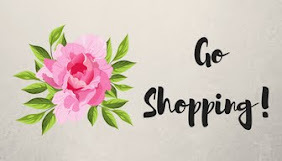 Hope you like it, I will be back in the week with another little bag with a template for you. I may have only been in Norfolk for a short time but I have met some lovely Crafty Norfolk Ladies since moving here. 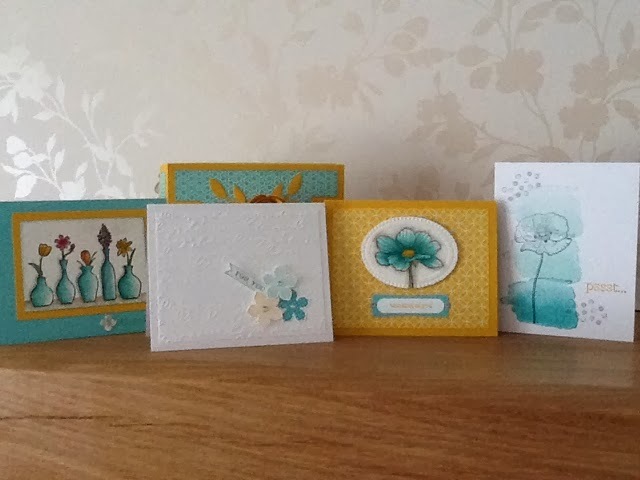 There are three ladies in particular that I meet up with on a monthly basis to have a craft evening, two people design cards, one does scrapbooking and one a 3d object. We then make up the projects over coffee and a chat. I love punch art and this is perfect for the men in our lives that we always struggle to make cards for. Laura has used two on my favourite stamp sets from the new Spring/Summer catalogue, Hardwood and Petite Petals and I loved the colour combination of Strawberry Slush, Blushing Bride, Sahara Sand and Pistachio Pudding, really spring like. And finally, I was in charge of the 3d item this time and I decided on a little Easter project also using a bit of punch art, hope you like it. 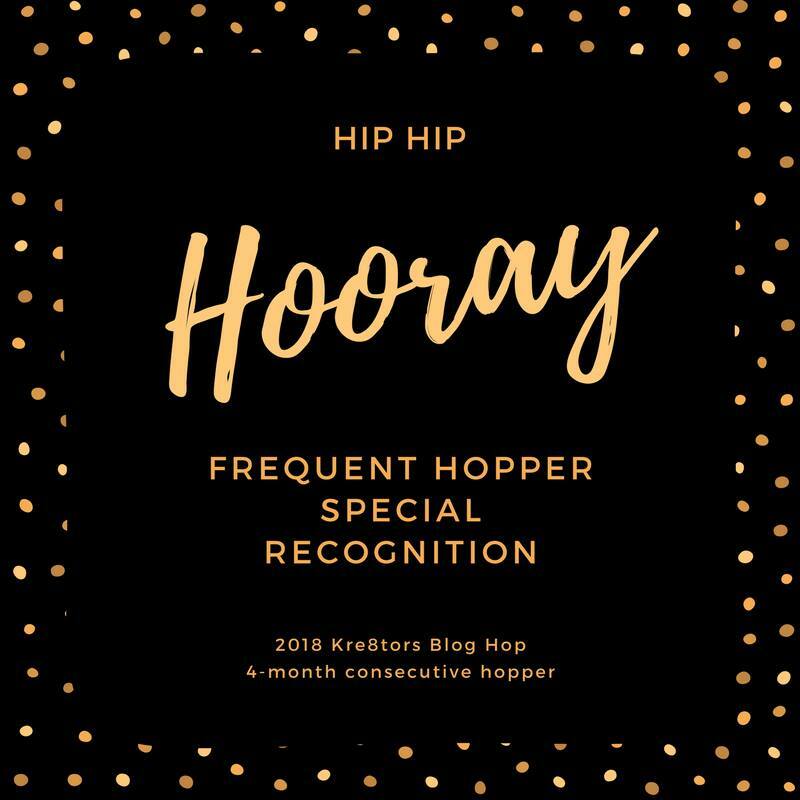 When I get a moment I will write up a little tutorial for you. Well that is it for today, we really are on countdown to class now, can't wait. I really could not wait to get my hands on the new goodies from the Spring/Summer Seasonal Catalogue. I love just about all of it! So, I decided to have a play with a few of them. 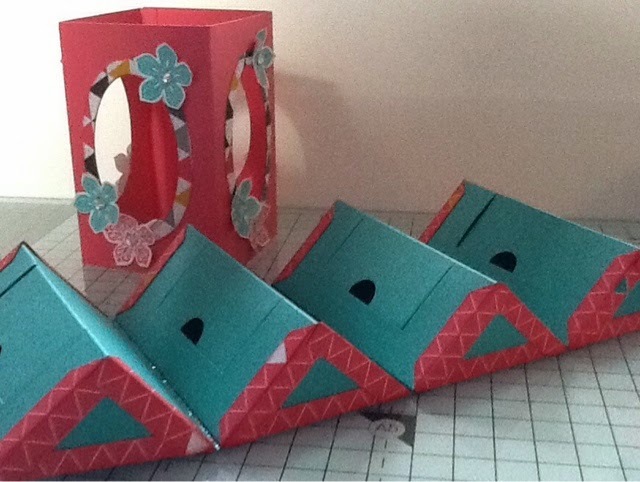 I made this little box which holds eight little note cards, two each of four designs. I used the Eastern Elegance paper to cover my box and as colour inspiration for the cards. 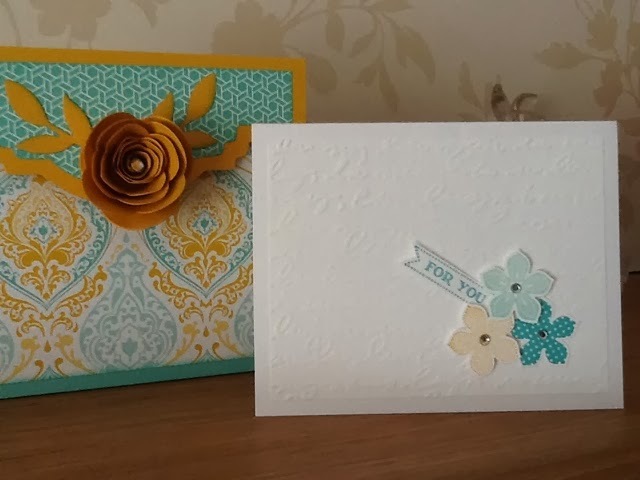 I used the new Rose Bud die to decorate the front along with the Little Leaves die for the leaves. The colours are Crushed Curry, Coastal Cabana and Smoky Slate. So here are the cards. 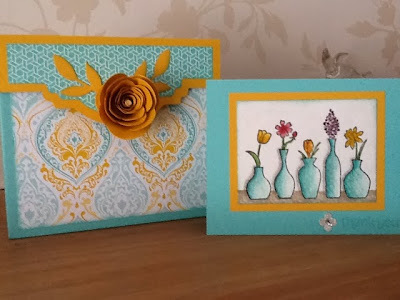 This one is made using the Happy Watercolor stamps. 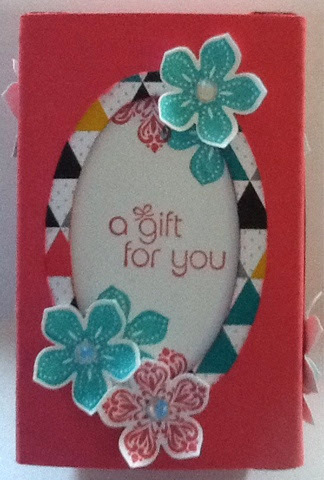 This one uses the Peaceful Petals stamps. This is with Petite Petals. And this one Vivid Vases. And finally, here they are all together.